Griped in the vicious circle of stress and depression, we often forget our ability to laugh and lead a happy life. Living in the past and planning for the future, we are seldom living in the present and enjoying it to the fullest, which is the root cause of all miseries. The process of looking beyond the mirage and attaining eternal bliss is the purpose of life for all. Sanmarga SriVidya Dhyan and Healing program by Siddha Guru Atmananda ji has come forth to drench you in the spiritual bliss at ANR Bhavan, 4D Cross 2nd main, Beside Sri Kasi Vishwanath temple, Near Narayana School, Behind HDFC bank , Kasturi Nagar,Bengaluru. Sanmarga SriVidya Dhyan and Healing is a two-day program where the participants will learn the Brahmavidya or Srividya, which is the knowledge of ‘Self.’ Sanmarga Srividya can be understood better as the practice of aligning the ‘Self’ with the universal consciousness, in an easy and effortless manner to experience eternal bliss. 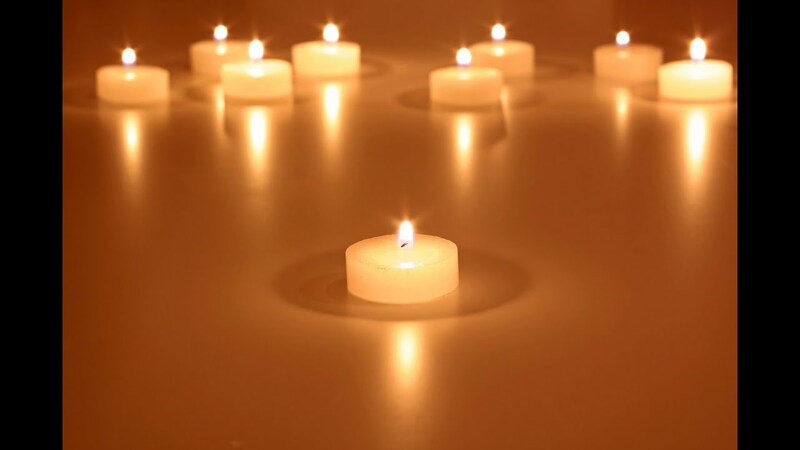 To attain peace and calm, it is important to heal the physical, mental, and emotional etheric levels. A rigorous practice of Sanmarga SriVidya Dhyan and Healing will help you attain this and heal your body and soul to take you on the path of eternal bliss. This two-day experiential workshop with Siddha Guru Atmananda ji will leave the course takers in an overwhelming bliss and an eternal state of peace. Gear up to set sail on the tide of your life in the path of happiness with Siddha Guru as your charioteer. As part of this two-day program you will be trained in simple meditation techniques, which will help you unleash your inner self and potential apart from healing yourself. Come and join the two-day program, Sanmarga SriVidya Dhyan and Healing, which will take place on May 23 and 24, 2015 from 9:00 am to 5:00 pm at ANR Bhavan,Bengaluru. The price you will pay to be part of this minimal and has been fixed at 5,500 INR. So, hurry and book your slot now to experience euphoria in life with the guidance of Siddha Guru Atmananda ji.